Kara is a member of the firm’s Business & Commercial and Trusts & Estates practice groups. 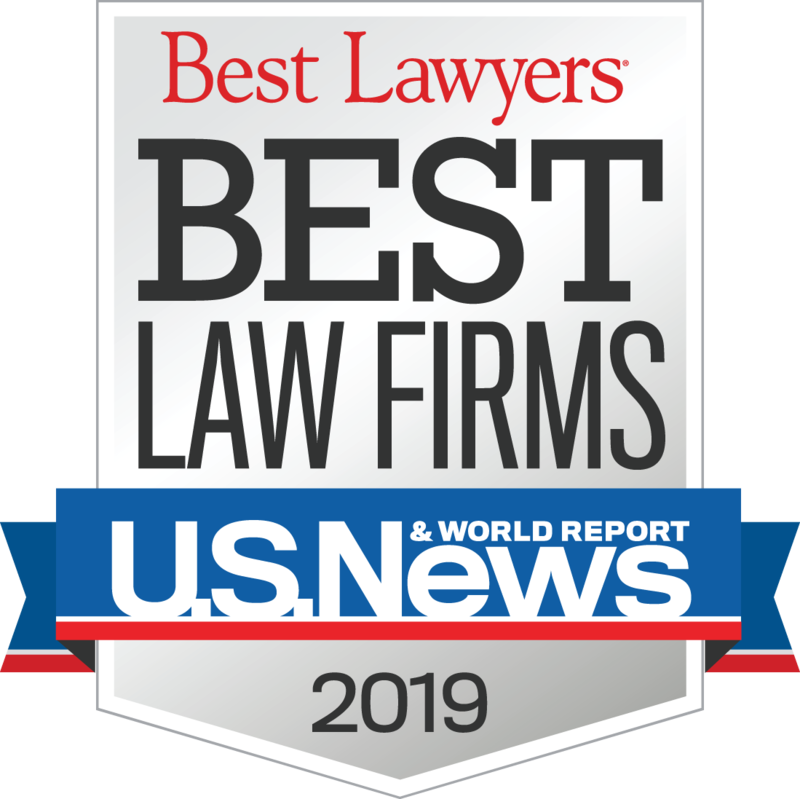 Her practice includes estate and tax planning, trust and estate administration, real estate law, entity formation, and business and succession planning. Kara received her Juris Doctor from the University of Nebraska-Lincoln College of Law in 2016 with high distinction. 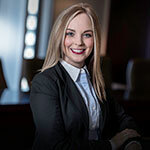 While attending law school, Kara was a law clerk for two years at Baylor Evnen, a graduate assistant for the UNL Athletic Department, and served as Reviewing Editor of the Nebraska Law Review. Kara received her undergraduate degree from the University of Nebraska-Lincoln with highest distinction with a major in Psychology and minors in Sociology, English, and Political Science. During her undergraduate years, Kara was a member of Gamma Phi Beta Sorority, Omicron Delta Kappa, College of Arts & Sciences Dean’s Scholar Society, and Honors Program. She received the UNL Outstanding Leadership Award in 2012. Kara grew up in Grand Island, Nebraska and is the ultimate Husker fan for all sports as she was a member of the Nebraska Cheer Squad for all four of her undergraduate years. When not supporting the Huskers, Kara enjoys spending time with family and friends.